Training videos and support material for operators and mill staff are featured in a new SRI Sugar Tutorials website to develop and build an understanding of the concepts and processes of operating plant in a sugar mill. SRI released the new learning system to key sugar milling representatives at the SRI Training Conference in Brisbane on 26 February before a public launch in front of delegates at the 2016 ASSCT Conference in Mackay on 27 April. 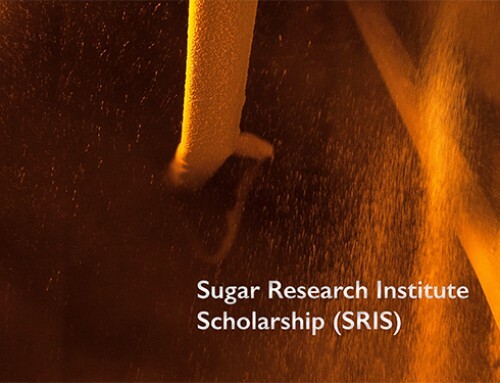 SRI Sugar Tutorials are recommended for new and experienced operators to view and learn a milling process or station, refresh their knowledge before arriving on site, or at the start of the crushing season. The website and videos can be viewed on desktop, tablet or mobile and are a great way for staff to learn about their work, and how their work contributes to producing sugar at the mill. Alison Clift and Bruce King from SRI’s training department undertook a comprehensive process of research, analysis and review of operations in a range of mills over a one-year period to develop course content for the website’s implementation. SRI’s first training conference in May 2015 identified the need to increase standardization and reduce repetition. This year’s SRI Training Conference explored mentoring and leadership issues. 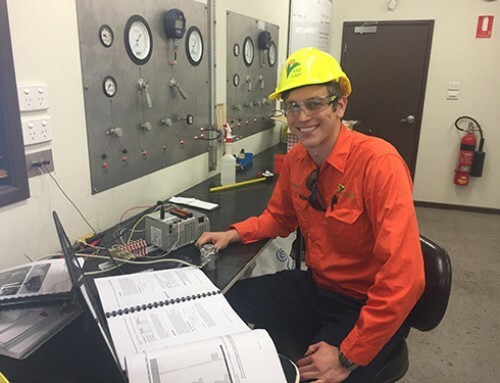 In a presentation of SRI’s ‘Human Reliability Maintenance: Sugar Milling Training for The Future’ paper at the 2016 ASSCT Conference held in Mackay, Bruce King explained that the training videos were seen as an opportunity to create visual, generic materials which catered for modern adult learning needs and could start to address these issues. “Alison Clift and I consulted with factory supervisors, managers and operators, reviewed SRI’s research and technical papers and sought advice from industry experts,” Mr King said. 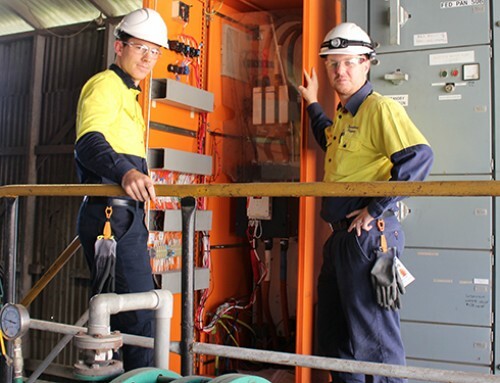 “Our aim was to develop an accessible program to enhance the understanding of operators and other mill staff using a solid foundation of the basic language, jargon and concepts. 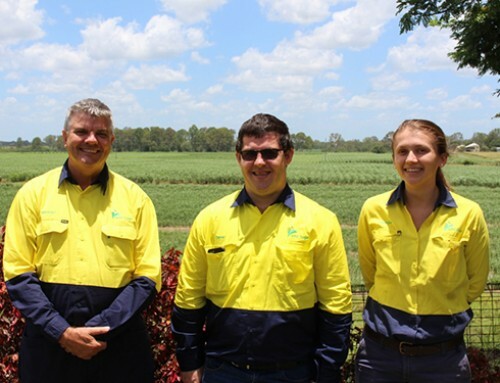 As a result of SRI’s training initiative, all Australian milling companies now have access to the SRI Sugar Tutorials website with a unique microsite for each mill. Since its initial release in Feb 2016, SRI Sugar Tutorials now has more than 100 registered users across the milling groups. SRI recently added a High Grade Fugals course for each mill currently using the SRI Sugar Tutorials LMS. This course includes seven units with quizzes each containing five randomised questions. Instructors are also provided with supporting training package material, providing milestones for knowledge and understanding and observed competencies. Access to the Australian SRI Sugar Tutorials website http://tutorials.sri.org.au is available only through a nominated training co-ordinator/instructor at an Australian mill who is able to provide users with log-in details. 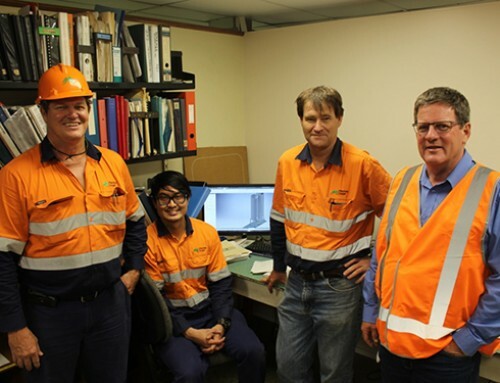 SOTrain, a training system operated by QUT, provides access to more advanced written technical information on the sugar production process for Australian syndicate mills.